I live in Ontario but visit Manitoba every year or two. My personal explorations would suggest the stereotypes are inaccurate and unfair. 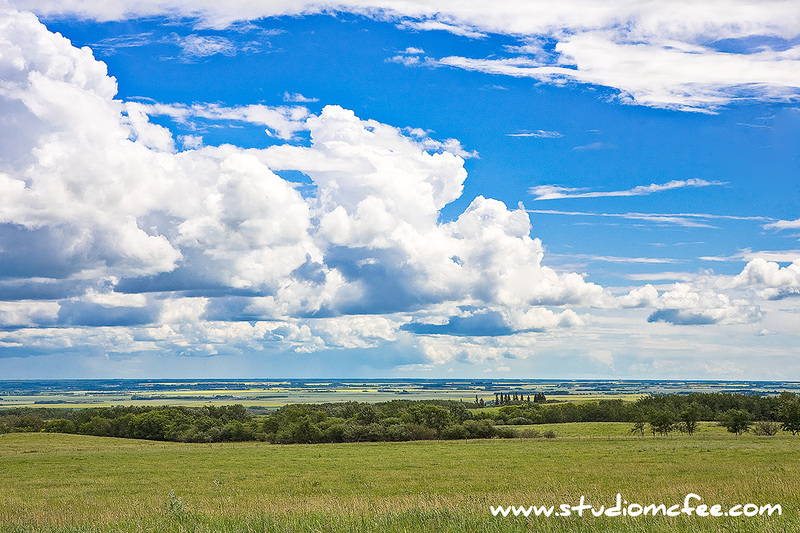 It is flat just south of Winnipeg but many other areas are quite different. 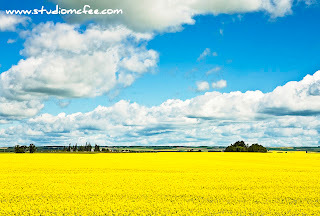 For example, north of the Trans-Canada Highway up around Neepawa and Minnedosa, the land is rolling. And, if you travel further north to Riding Mountain National Park, this undulating landscape becomes more pronounced. 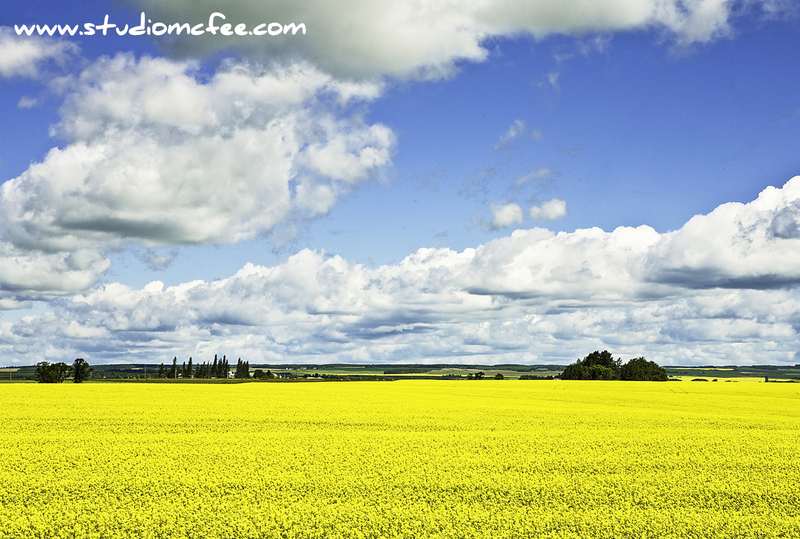 Manitoba grows a lot of wheat but canola is becoming a second significant crop. Scanning the landscape you can see wheat, canola and a few fields of flax. Interspersed with crops are slews (sloughs), bluffs (clumps of trees) and river valleys. The view is certainly not one of endless wheat fields. And, alas, the old iconic Prairie elevators are disappearing. So much for the stereotypes. Northwest of Eden seems an appropriate title for a photo of this landscape and not just because I shot the photo northwest of the village of Eden, Manitoba. For what it's worth, I haven't yet fallen asleep at the wheel.